Best DVD Creator to burn your videos and photos to DVD. 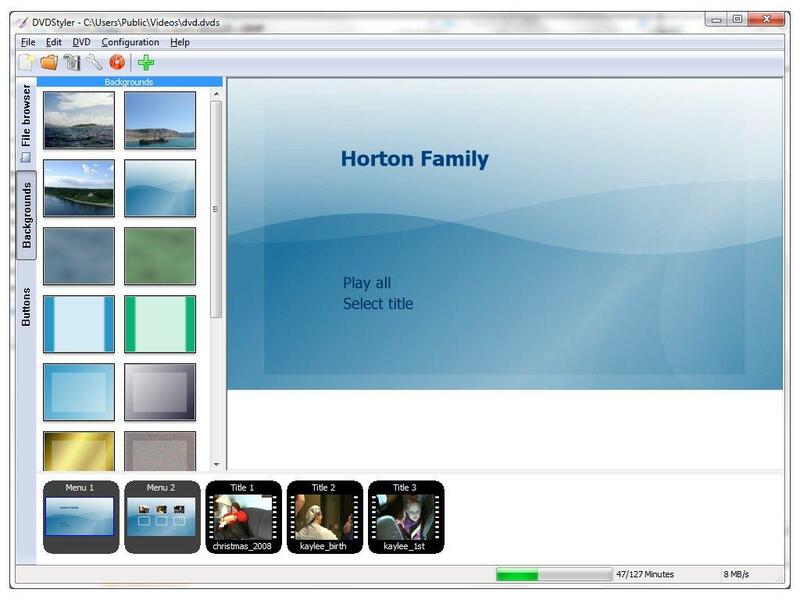 Create DVD with built-in video edit tool and DVD menu customization. Toolbox with functions of Video Editor, Slideshow Maker, DVD to Video, DVD to DVD. Make DVD with real-time preview, super fast burning speed and high-quality output. "What are the best free DVD burning software?" "Does Windows 10 comes with a build-in DVD/CD Creator program?" Do you have the above puzzles? As we all know, Windows 10 is the newest operating system on the block, and it’s already converting a lot of users. One of the places you’ll want to consider is freeware programs like best DVD Creator for Windows 10. Wondershare DVD Creator for Windows 10 is the software which helps you to create DVD with multiple functions. It means that you can back up your DVD data, or create a disc with home movies and give it to friends and relatives, or just burn a storage disc for all your important memories. DVDs are great for storage purposes. They hold a lot of data, they are relatively damage-proof and they take up next to no space to store. A good DVD creator for Windows 10 program will help you to burn DVDs, create photo slideshow, save backups, and others without having to learn anything complicated. Wondershare DVD Creator is an easy-to-use DVD creator for Windows 10 which enables you to create a professional looking DVD within steps. With the abundant built-in templates for your DVD Menu, you are able to create a stunning DVD than ever. What's more, it has many additional functions on DVD such as photo Slideshow Maker, DVD to DVD, DVD to Video, Video Editor, One-click to burn DVD, and others. Wondershare DVD Creator supports Windows 10 and other earlier Windows versions. · Supports almost all popular input video/photo formats to burn DVDs/Blu-ray disc/ISO files/DVD Folder. · Customize DVD menu with the 100 + professionally designed menu templates with styles of Sport, Travel, Memory, Family Life, etc. 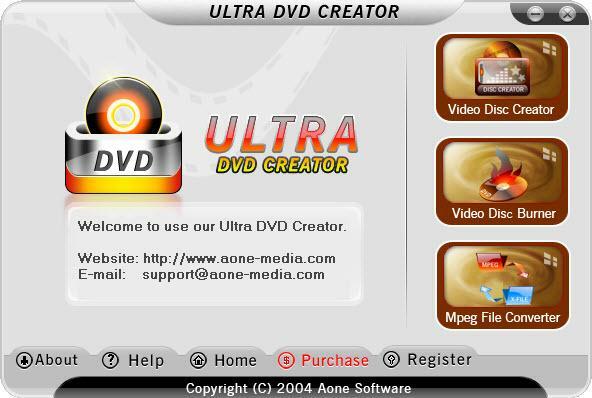 · Personalize DVD menu templates with text, background picture, music and others before burning disc. · Best alternative of free DVD creator with additional tools including ISO to DVD, Burn Data Disc, Video Editor, Slideshow Maker, DVD to DVD, DVD to Video, One-click to burn DVD, and others. · Supported OS: Windows 10, Windows 8/7/2003/XP/Vista, Mac OS X 10.14, 10.13, 10.12, 10.11, 10.10, 10.9, 10.8, 10.7, 10.6. Download, install and launch the recommended Wondershare DVD Creator on Windows 10. Select Create a DVD Video Disc option on the initial interface to start. 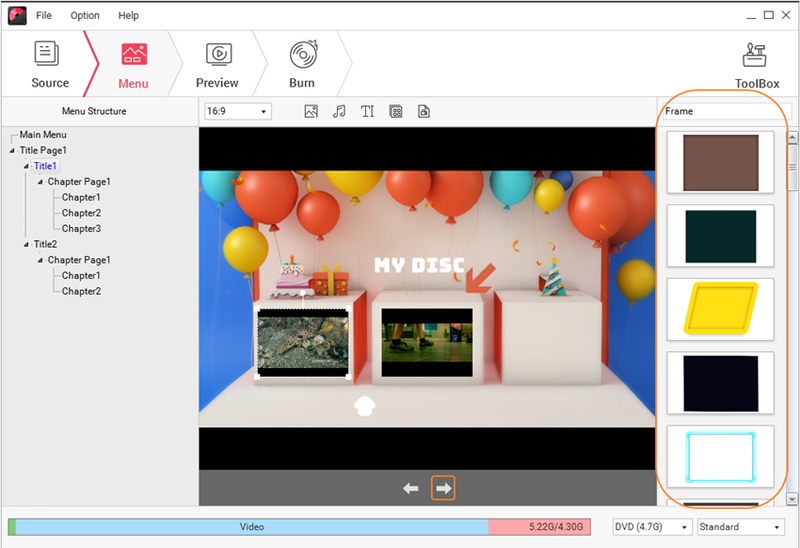 Click " + " button on the pop-up window to add videos to Wondershare DVD Creator. All added files will be displayed as thumbnail on the left column. Click the pencil-like icon on the thumbnail to open the Video Editor window, and you can crop, trim, and rotate your video from here, apply effects, add watermarks and subtitles are also supported. You can skip this step if you don't need to make changes on your video. Click on the Menu tab to create your DVD Menu. Choose a DVD menu template from 100+ free designs on the right panel. Different design styles are provided such as Family Life, Movie, Sport, and download more designs by hitting the Download icons. By clicking icons upon the active window, you can customize the DVD menu template further with changing background image/music, adding text, creating chapters, adjusting aspect ratio, and others, which will make your DVD menu more attractive. Move to Preview tab to check your creation. Back to the previous steps to make adjustment if needed. Next, click the Burn tab and choose Burn to disc option. 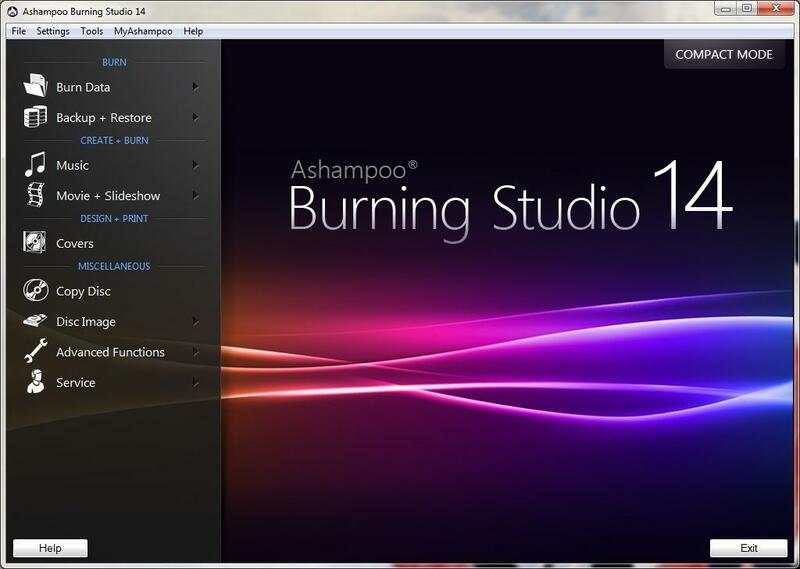 Select Burning Settings including Disc Label, Burner, TV Standard, Disc playback mode, and Folder path. Finally, hit the Burn button to start creating files to DVD on Windows 10. This Windows 10 DVD Creator creates very high quality videos from either standard definition or high definition files. In addition, there are a number of different things you can do with the built-in editor; crop, stretch cut and repeat/loop your files. 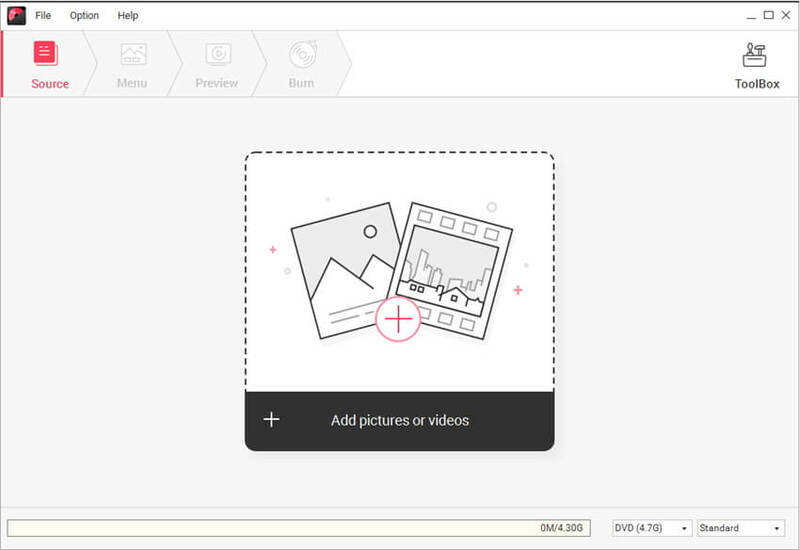 This turns you from a copy-paste video creator into an artist. These effects extend to being able to add watermarks and subtitles making this a great choice as a DVD creator for Windows 10. This free dvd maker for Windows 10 allows you to take files from various formats, as well as turn them into various DVD formats. It’s an all in one software with a comprehensive but straightforward to understand user interface. Cool features of this software are being able to drag and drop straight from Internet Explorer, change the ratios for various different sources – including the audio and HDMI outputs. It also comes with lifetime free upgrades and customer support, which is a commitment to the future. If you want to create home movies as either personal collections or for giving away as gifts to loved ones, then DVDFab DVD Creator might be the proper DVD Maker for you. It creates very, very high quality videos in a number of different formats, meaning that you’ll be able to give away a DVD without having to troubleshoot the person you give it to. It is very fast acting, which is great. Another great feature is that it allows you to create more than one DVD at a time. This is a bonus for those who need DVDs to be created quickly. DVDFlick is pretty intuitive, pretty powerful, and all around a great program for turning your home video files into home DVDs. DVDFlick can have you save your files and it will take a grand total of 45 formats, convert them and have them readable on the DVD. This windows 10 dvd menu creator has an easy interface that will let you create your own DVD’s, and it’s free to use, no strings attached. Windows Media Player probably shouldn’t be considered as a DVD creator. It’s a music player. However, as Windows 10 does not include DVDMaker, the task of an in-built DVD creator falls to windows Media player. Windows Media player will be familiar to most of you – it’s been on Windows systems since the very beginning. Of course, now it has a lot more features. Simply go to the “Burn” option in the media player to get started. 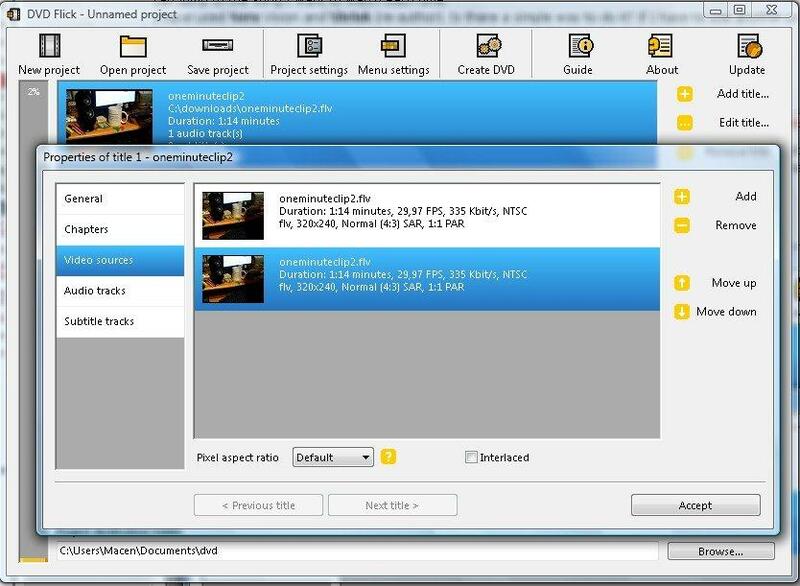 Free Burning Studio is a great little dvd creator software for either backing up your data, or creating a home library collection from your videos. It has an easy-to-use style and interface, and it is good for safety and ease of use. iOrgSoft is a powerful burning software that has multiple features. Firstly it can burn multiple DVDs at once and a pretty awesome feature that it has is the ability to create ISO files, which means you can start the backup process regardless of whether you have the blank DVDs to hand. You can save the ISO files and transfer them later. When you choose miniDVDsoft DVD maker software, you will be able to create DVDs out of any video file format. You can even create DVD movies out of your NTSC or PAL videos so that you can have them for storage and gifting purposes. This DVD maker for windows 10 is free, fast and gives users the chance to create DVD menus with personalized background and sound; and allows the production of said videos in Dolby audio settings. SoThink has a simple-looking interface. You shouldn’t underestimate it though, because this DVD creator for Windows 10 not only gives the option of burning DVDs, but it has a built-in editor which will allow you to chop out those excess minutes where you’re fumbling with the camera. This DVD Maker is the perfect choice of DVD creator for Windows 10 for you, regardless of whether you want to create professional DVDs for sale or just have a library of your own movies for personal use. It operates quickly, efficiently, and gives you a range of options without confusing you. These options include chapter titles, subtitles, and organization through the creation of contents pages. Conclusion: In conclusion, we’ve given you ten of the best DVD creator for Windows 10 available for creating DVDs on a machine running the latest Windows operating system. Whether you are looking for something to create a new piece of art, something to share and remember great memories of family times, or a backup as security for your data, there is one more piece of advice that we have to share with you: Don’t delay. Everyone says that backing up data and creating DVDs is something they’ll ‘get around to.’ Don’t be a person who always intends to get a DVD creator for Windows 10 and back up their data and then doesn’t get around to it until it’s too late. You have what you need to make DVDs, so get to it today!